If your hair has more bend to it than pin-straight strands but less curve than a curl, you likely have a wavy hair type. 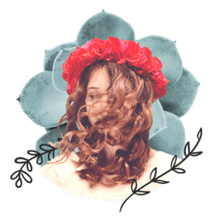 Natural waves are very versatile and stunning, but depending on dozens of factors (like the weather, the season, and finding the right products) styling your waves can be extremely frustrating. It’s easy to be overwhelmed and intimidated, but if you can resist the temptation to give up, you’ll grow to love your naturally wavy texture. Before sorting through the countless styling products and tools, it’s important to start with a cut that enhances your wave and suits your hair texture, lifestyle, and personal style. Haircuts for wavy hair can prove to be rather tricky, so keep the below advice in mind for your next appointment with your hairstylist. Each hair texture (fine, average, and thick) has different needs and styling requirements. Let your hair air dry naturally on the day of your appointment so your stylist can see how your natural wave pattern and texture work together. You might have a length or look in mind, but it’s important to collaborate with your stylist and take into consideration their input for what would look best. What you want and what your hair needs might be two different things, so work with your stylist to find a compromise between practicality and style. Be open and honest with your hairstylist about how much time and money you’re willing to spend on the upkeep of your hair and what your styling goals might be. If you don’t have a lot of time to spend on styling your hair, communicate that up front to your stylist. Or if you want a style that will look as good air-dried as it does blown straight or flat-ironed, it's important to mention that as well. Also, take into consideration where you live and how external factors like humidity might play a role in how your hair holds a style. The more your stylist knows about your lifestyle and everyday activities, the easier it'll be to find a cut that works for you. Long, soft layers will enhance your waves, lighten any heaviness, and add even more movement to the hair. Showing your stylist how your hair dries naturally will also be a deciding factor when deciding on a length for layers and bangs. 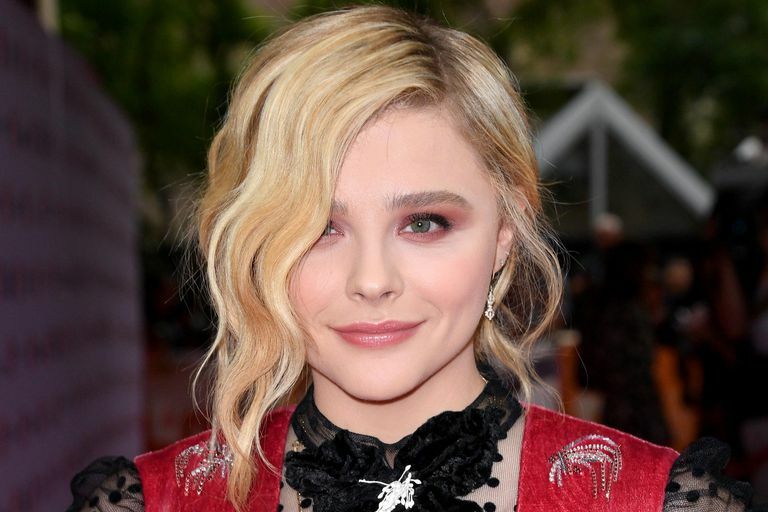 Depending on the length of your hair, your stylist might opt for fewer or longer layers to prevent the waves from shrinking, but don’t let that steer you away from trying a choppy shag if the rocker look is more your vibe. Don’t hesitate to give bangs a try, either. Face-framing layers or long side-swept bangs work especially well with wavy hair. A common complaint of people with wavy is or curly hair types is frizz. Although frizzy strands can be managed with a good haircut, styling plays a big part in controlling the flyaways as well. It might sound easy to air dry your hair, but the process actually involves a little bit more effort and the right combination of products, depending on your texture and length. Before leaving your haircut appointment, ask for styling suggestions and product recommendations. Don’t be afraid to ask too many questions. The more you’re equipped with handling your own hair, the more confident you’ll be when styling it.